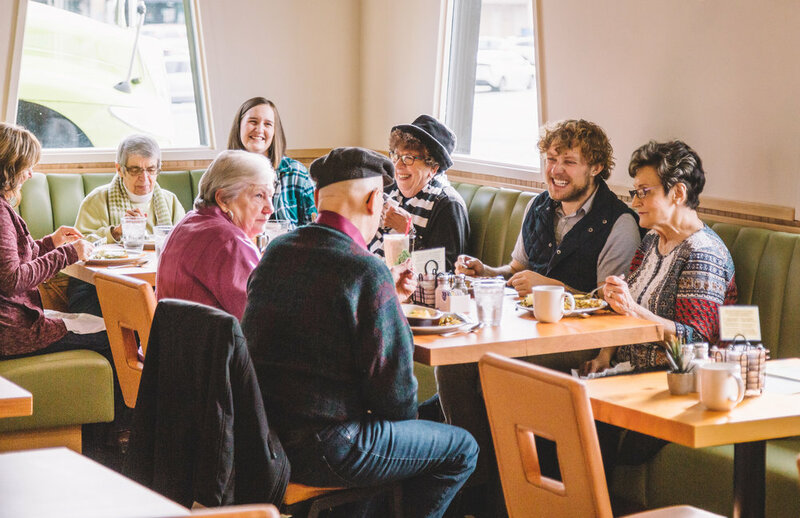 The Diner Vancouver is addressing senior isolation with opportunities for affordable, multi-generational dining seven days a week. Photo courtesy of MOWP/Tom Cook. Taking over a former Arctic Circle building, MOWP launched their foray into the restaurant business back in February. Julie Piper-Finley, director of marketing for MOWP, confirmed that The Diner Vancouver is the first of its kind in the country (Read more in The Reflector).